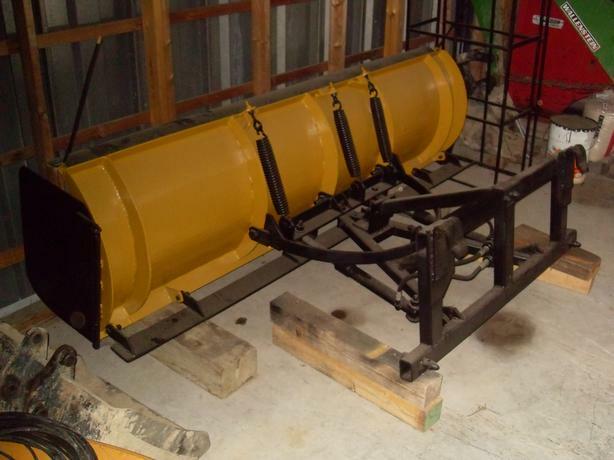 Snow plow 8 feet, very good condition. Neg. For more information please call at 613-487-3064.